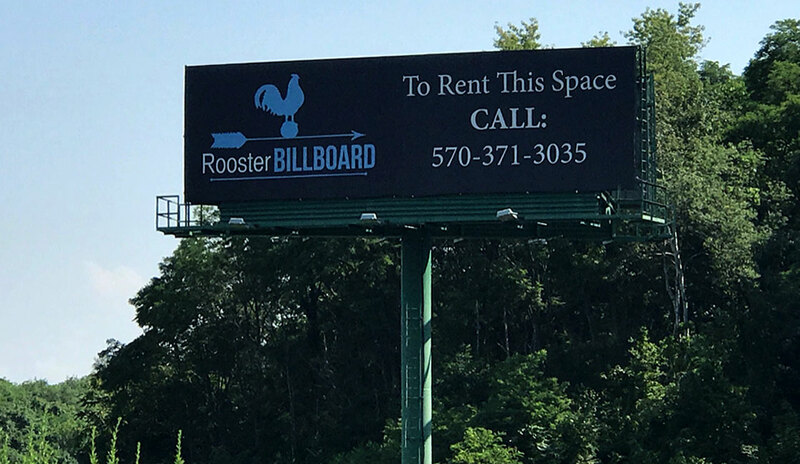 Rooster can place your message to the right audience through the use of billboard advertising anywhere in Northeast PA or Nationwide. Call us to inquire for your market! Locations are listed below and included on the map. Route 81 Wilkes Barre, approximately 1 mile after the Mohegan Sun Arena Exit, Centrally Located between Highland Park Blvd., Mohegan Sun Arena, Wyoming Valley Mall and Blackman Street/Route 309- Wilkes Barre Exits. 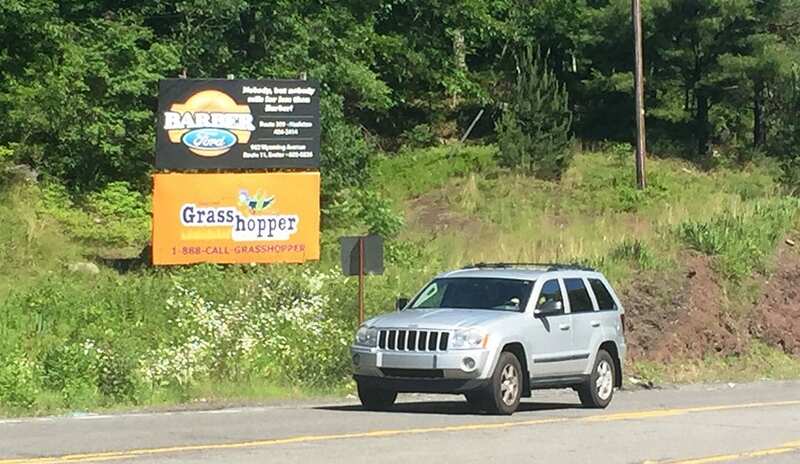 One of the last boards Facing Southbound traffic travelling toward Wilkes Barre, Ashley, Sugar Notch, Hanover, Mountaintop, Drums, Bear Creek and Hazleton, Mile Marker 167. Board is visable from RT 309 as well. 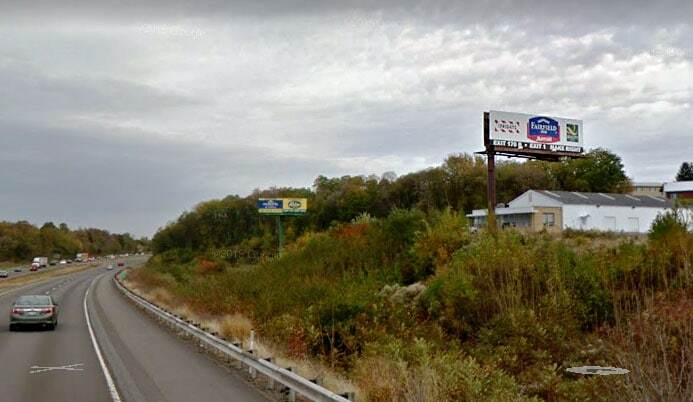 Route 81 Wilkes Barre, approximately 1 mile after the Mohegan Sun Arena Exit, Centrally Located between Highland Park Blvd., Mohegan Sun Arena, Wyoming Valley Mall and Blackman Street Wilkes Barre Exits. 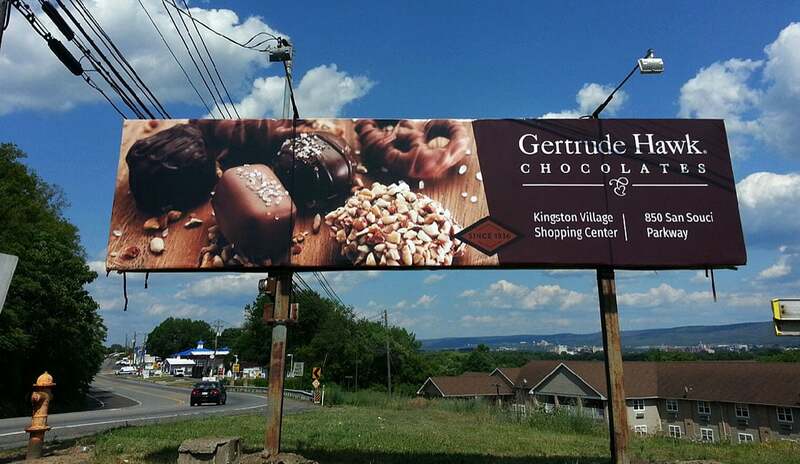 One of the last boards Facing Southbound traffic travelling toward Wilkes Barre, Mountaintop, Drums, Bear Creek and Hazleton, Mile Marker 167. Route 81 Wilkes Barre. 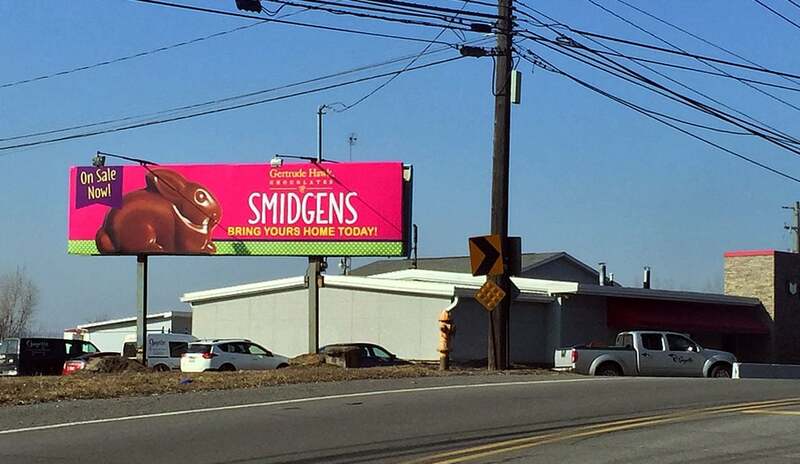 This 14’ x 48’ bulletin is centrally located between highly traveled Blackman Street, Highland Park Blvd./Mohegan Sun Arena and Wyoming Valley Mall Exits. Panel faces traffic traveling Southbound toward, Bear Creek, Wilkes Barre, Mountain Top, Hazleton and points South. 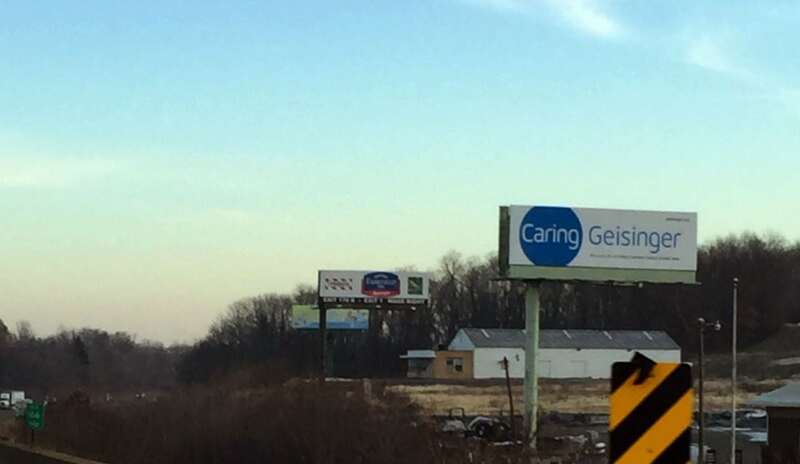 Located about ¼ mile before Blackman Street Exit, Wilkes Barre. Route 309 Mountain Top. 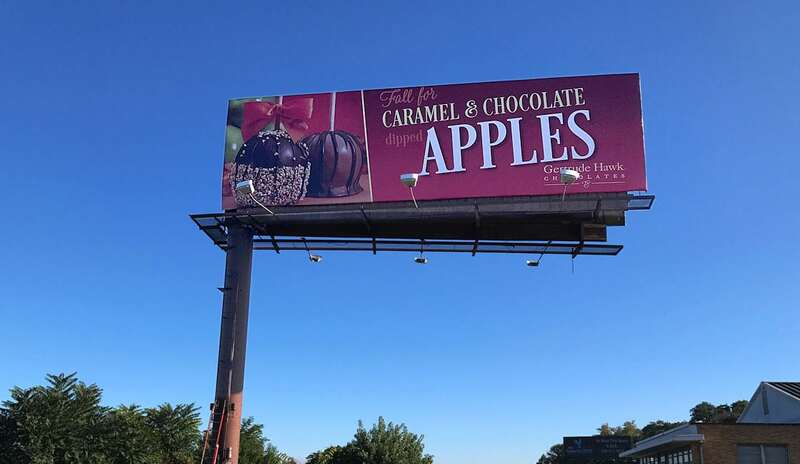 6’ x 12’ Facing High Traffic to Mountain Top. 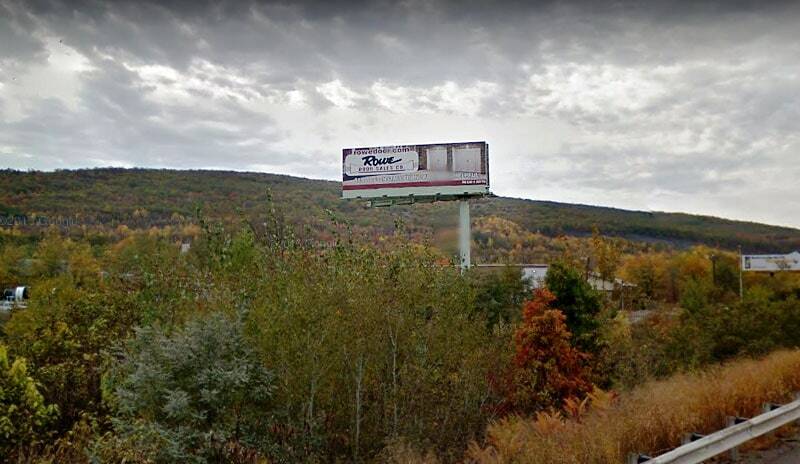 High Income residents and limited Mountain Top billboards make this board location highly desired. 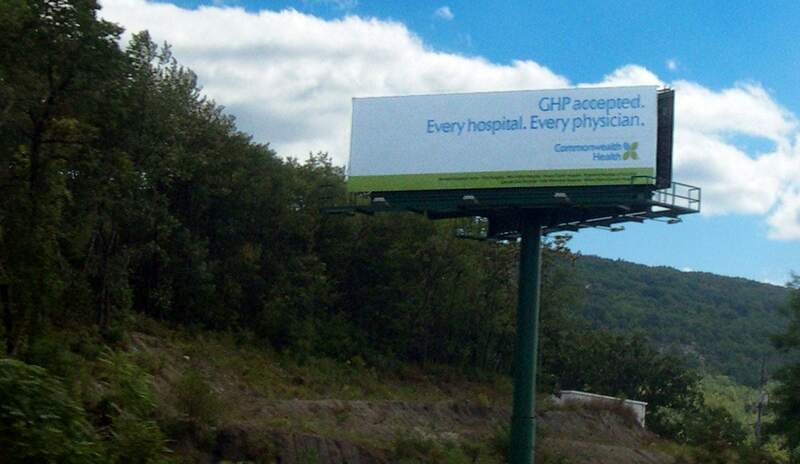 This is also the first billboard you see as you enter Mountain Top. 14’ x 48’ Digital, located in the heart of Wilkes Barre’s shopping district. Near TGI Fridays, Wyoming Valley Mall, Geisinger Hospital, Mohegan Sun Casino and Mohegan Sun Arena. Facing traffic travelling West on Kidder Street. 273,000 Impressions per week. Route 11 Larksville at Guyette Communications. High visability on very busy Route 11, facing traffic travelling toward Kingston, Forty Fort, Wyoming, Pittston and points North. Route 11 Larksville at Guyette Communications. High visability on very busy Route 11, facing traffic travelling to Plymouth, Larksville, Nanticoke and Berwick.